You simply need to take the first step to begin your journey. There is a powerful awakening that happens when you (re) discover your creativity. You simply need to take the first step to begin the journey. An inspiring place to gather, create and stay inspired. Join me for LIVE monthly studio dates + a rotating treasure box of creative goodies! 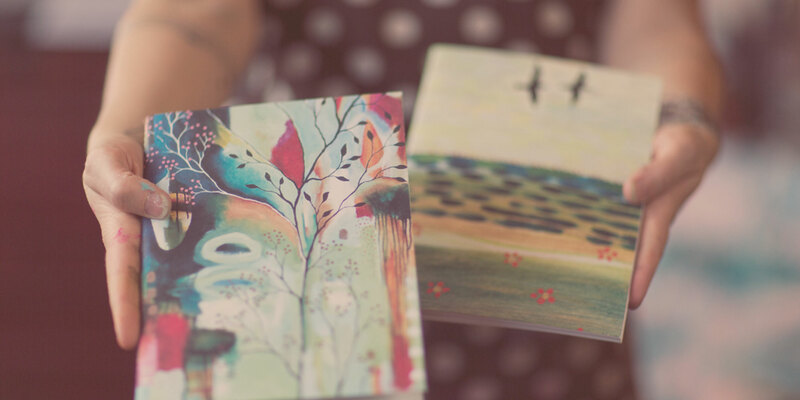 intuitive paintings right at home. rotating treasure box of creative goodies! A transformational five-week painting adventure awaits! Learn to create your very own large-scale intuitive paintings right at home. A transformational five-week painting adventure awaits. Learn to create your very own intuitive paintings right at home. scale intuitive paintings right at home. Seven inspiring weeks of making, movement and mindfulness. Invite more creativity into all areas of your life! Step-by-step painting videos with play-by-play voiceovers. Watch a painting come to life and learn all my tricks along the way! Step-by-step painting videos with play-by-play voice-overs. and learn all my tricks along the way! learn all my tricks along the way. Twelve potent courses to deepen your artistic life. of creative exercises, painting videos, artist interviews, and more. painting videos, artist interviews, and more. to deepen your artistic life. in collaboration with incredible women. Brighten up your days with these unique and artful bits of beauty! unique and artful bits of beauty! 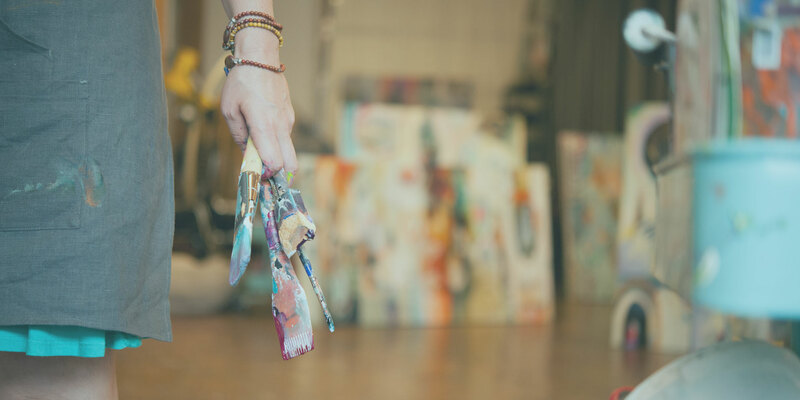 My name is Flora, and I’m a painter, pioneer, permission-giver, and author of top-selling books, Brave Intuitive Painting and Creative Revolution. I believe creativity has the power to awaken, empower, heal, and transform, and I know deep down in my bones that creative expression is a crucial part of holistic well-being. 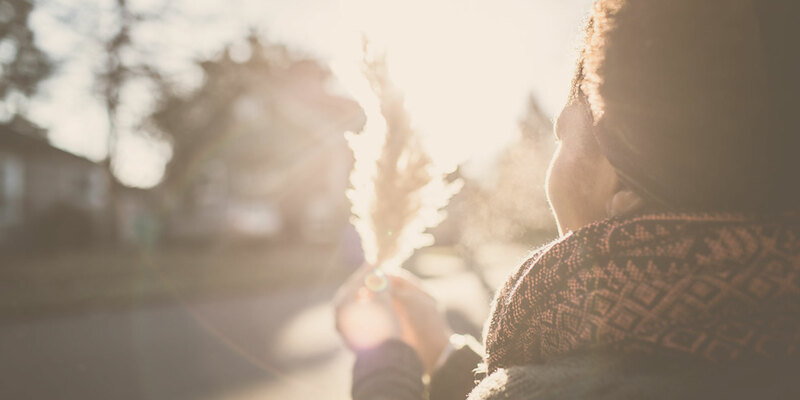 You have everything you need right now to reignite your creative fire, and it is my great honor to serve as an encouraging guide back to this place of freedom, intuition, courage, and trust. Thank you so much for joining me here! I BELIEVE YOU CAN PAINT. YES, YOU! 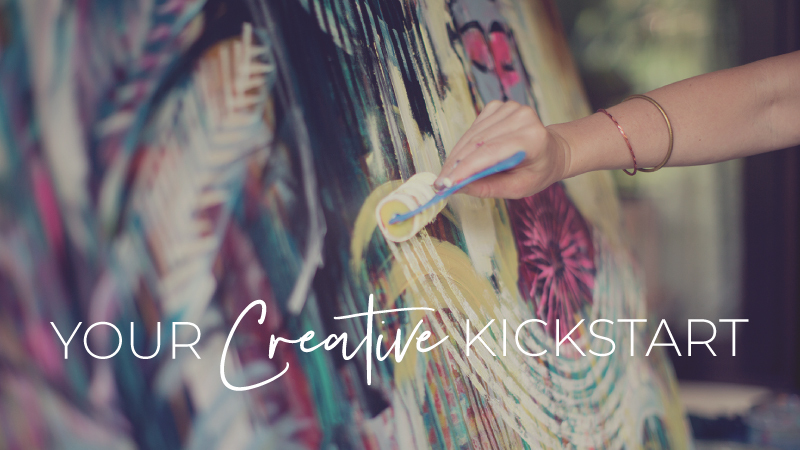 My online courses offer a well-lit path back to your creative spirit through expert guidance, inspiring content, loving encouragement, and community support. Sign up for News Art Love to receive 10% off all of my full-length online courses! Savor them at your own perfect pace, in the comfort of your own home, and enjoy the ride.